With this last cryptic message posted on its Facebook page on Sept. 8, the Cannon Literary Journal, formerly known as the Tufts Canon, came to its mysterious demise after serving as perhaps the most well-known literary journal on campus since 2012. Despite its sudden discontinuation as the Cannon, the literary magazine still keeps a presence on campus as the newly formed literary journal NightBrunch, but with some significant changes in scope and goals. Senior Aishvarya Arora, one of the co-editors of NightBrunch, explained that the new year and a shift in leadership led to the transformation of the Cannon into NightBrunch. “NightBrunch is the new name for the Cannon because we’re trying to signify how our mission and values as a club have changed,” Arora said. With the majority of the previous editors and members of the Cannon having graduated already, NightBrunch can be interpreted as the latest reformation of one constantly evolving student literary journal. According to Arora, there is a historical precedent for this change in name, leadership and content. To initiate a slow transition, last semester’s editors added a second ‘n’ to the name, Arora explained. 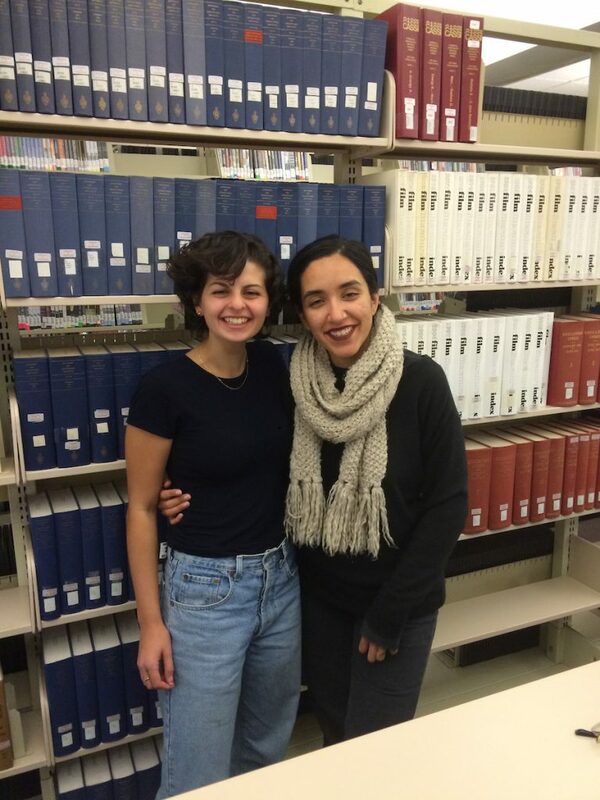 She believes last semester’s editors helped begin the club’s transition in many ways. “Although the club has had a lot of stages of change … NightBrunch is the most significant one,” Arora said. According to senior Julia Doyle, the second co-editor of NightBrunch, the inspiration behind the publication’s name came from the frequent socials that the club held, literally brunch at night. The sense of camaraderie and inclusion experienced during these nighttime brunches was something they wanted to extend to the club and the magazine. “It was always NightBrunch, it was just time to make it official,” she said. Doyle spoke about the goals, values and potential that NightBrunch has as a publication. In particular, she emphasized that she and Arora want to counter a narrative associated with the word “canon,” which refers to a well-respected literary collection, because the term is often used in a traditional, white, western literary context. In addition to questioning the ways in which the quality of literary and artistic content is traditionally judged, the reinvented journal hopes to give a platform to people of diverse backgrounds. “Another goal is to make it less of a focus on ‘white boy sadness’ and to prioritize voices, experiences and narratives that don’t normally get that space or attention,” Doyle said. Arora further emphasized how NightBrunch aims to question what it means to be an art and literary magazine and what it means to be considered worthy of publication. In addition to expanding content, Arora hopes to broaden the idea of who can contribute to a literary and art magazine. She noted that often students who wrote or created art would hesitate to submit because they didn’t identify as a writer, poet or artist. Since the expansion in content relies largely on submissions, NightBrunch is also looking to expand its magazine in terms of membership and to create a more diverse community involved in the production of the publication. Assistant editor Fiona Sharp, a sophomore, said she hopes to make the journal accessible to contributors of all years with all levels of experience. She believes that the literary journal’s fresh start will encourage underclassmen to be more involved in the publication and broaden Nightbrunch’s community. With Arora and Doyle both in their senior years at Tufts, the future of NightBrunch remains undecided. As a club that has gone through so many changes, there is still a potential that it could change yet again.